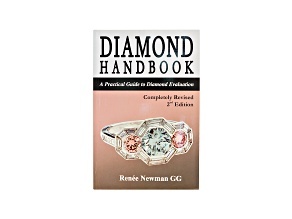 With an extensive library of books and information on gemstones, you will be on your way to mastering gemological education. 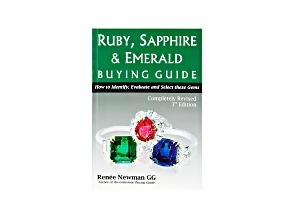 Learn about the art and craft of jewelry making, the spectroscope of gems, the nature of minerals and more. 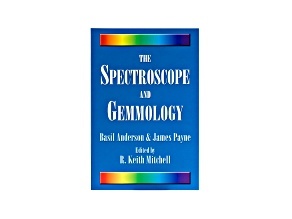 Engulf yourself in books by brilliant authors who share your passion for gemological education! 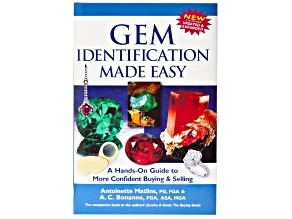 Expand your mind and learn about the gemological trade with jewelry and gemology books from JTV. 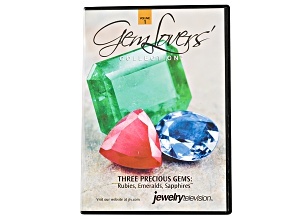 Whether you're toying with the idea of making your own jewelry as a hobby or are a professional looking for more expertise, JTV's catalog of jewelry books has something for everyone. 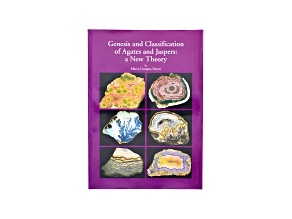 Start your gemological education with reference materials. 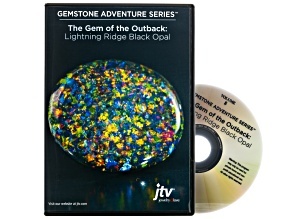 JTV has comprehensive, multivolume reference sets that cover everything from agate to zircon. 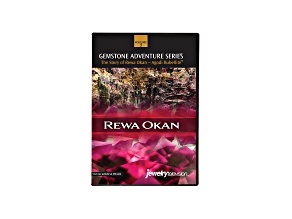 Or find specialty books and DVDs detailing the history of opal or diamonds, exotic gem buying guides, and precious stone identification and mineral science manuals. 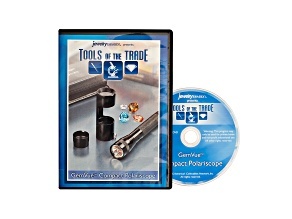 There are even DVD guides and pamphlets to help you get the most out of your gemology tools, instruments like polariscopes, dichroscopes and diamond testers. If you're less concerned with the technical or historical aspects of gemology, jump right in and make your own jewelry. Learn wire-wrapping, wire-weaving and filigree techniques. Explore chains, clasps and pendants. Get down to the basics of beading or step up the difficulty to learn multistrand craftsmanship. Get inspired by glass. Conquer bead crochet. Master Bohemian macramé. The possibilities are endless at JTV. 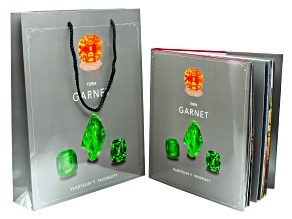 Once you find suitable reading material, be sure to check out JTV's huge selection of jewelry and gemstones. As the U.S.'s leading retailer, JTV has extraordinary products at extraordinary prices designed and sold to fit any style and budget. 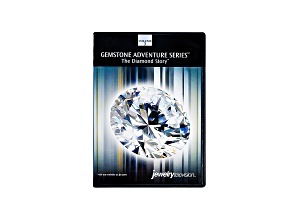 Get the looks you love and the prices you love even more on exclusive JTV brands plus gemstones from around the world. 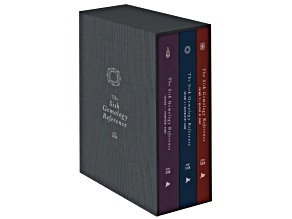 And with your new reference material, you can dig even deeper into your purchases.